The weather was quite exceptional for the whole week and the "wet gear" was never needed. 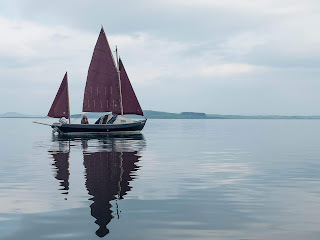 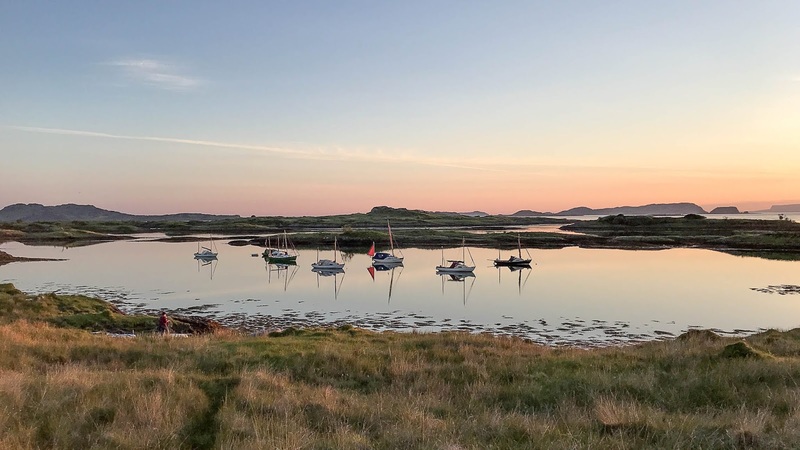 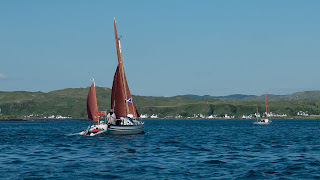 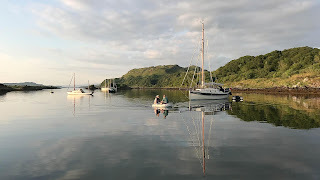 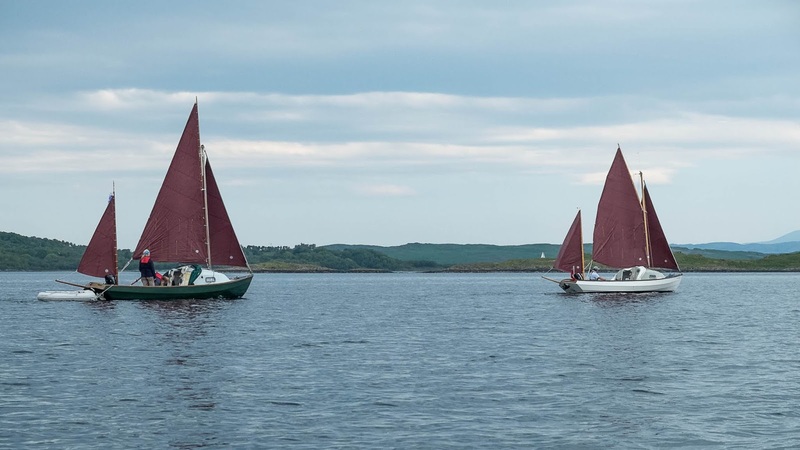 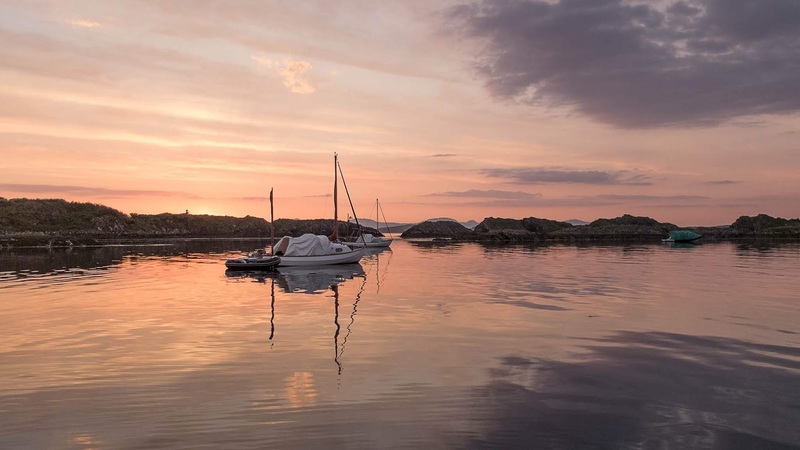 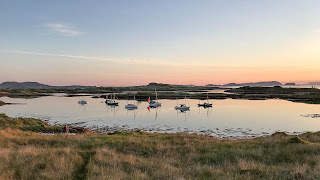 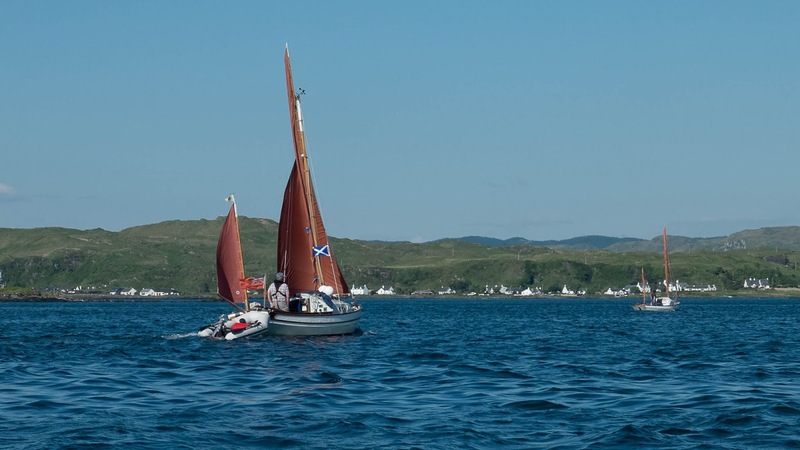 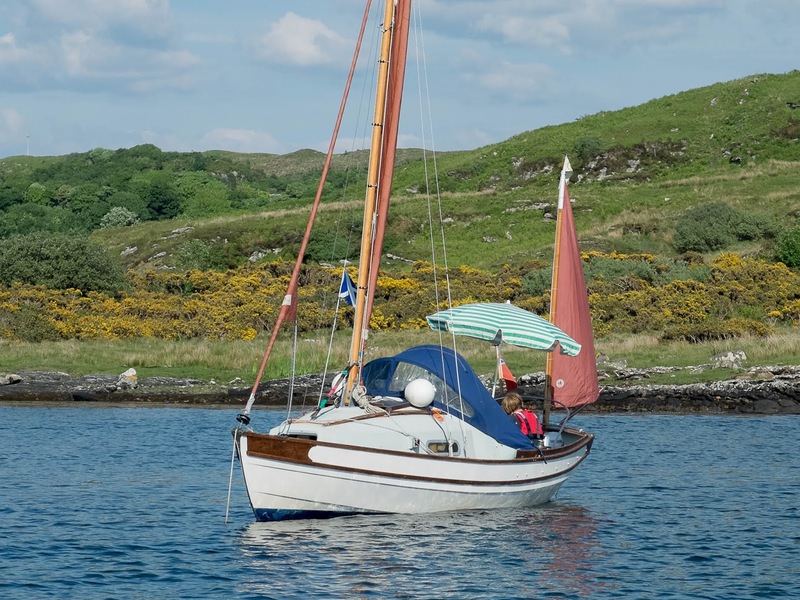 There was the usual visits to Puilladobhrain and Ardinamir but with such a settled forecast we also went out to the Garvellachs and spent a night in "Back O' the Pool" at Cullipool. 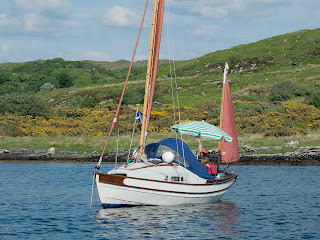 After this there was a visit to Ardfern before returning to Craobh.